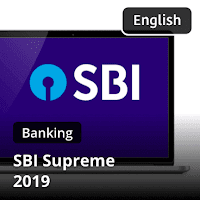 SBI Clerk 2019 Application Form Doubts: Can one apply from Another State ? 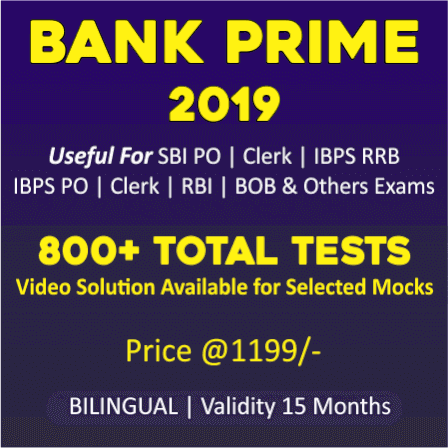 After the release of notification for the recruitment of probationary officer in SBI (State Bank Of India) for about 2000 vacancies, you all must be waiting for SBI clerk, and here it is. 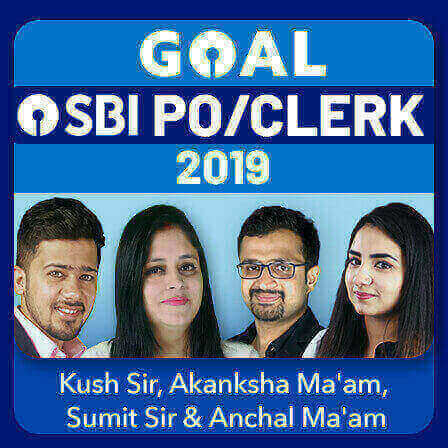 The much-awaited notification for SBI Clerk for 8653 vacancies is out. 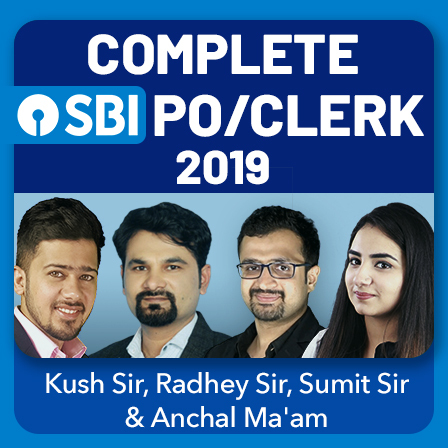 Now you all must be wondering if you can fill the form from other state and if yes, what state would be a good option to start a bright career in SBI Clerk 2019. 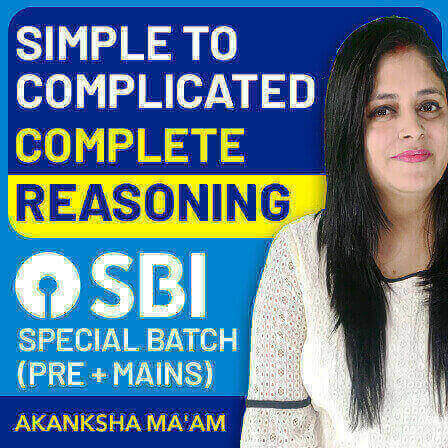 SBI always gives the opportunity to the aspirants to apply from another state, and centre of examination could be of their own choice i:e they do not have to move to the place they are applying from. But here questions arise, which state could be a safer zone for all of us? 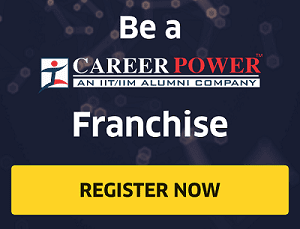 Students, the maximum number of applications are received where there is a decent number of vacancies like this Uttar Pradesh is having the maximum number of vacancies i.e 1197, and the local language is Hindi which is commonly known to everyone. 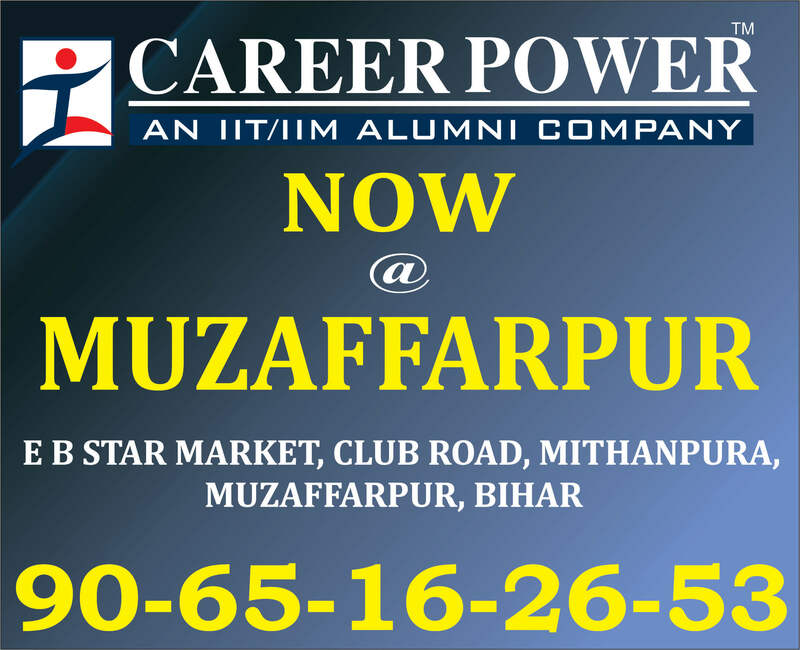 Students mostly prefer to apply from Uttar Pradesh, Gujarat, and Delhi this makes the hike in the cut off of these places. 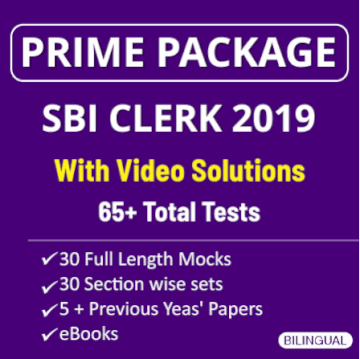 Also, if you are planning to apply from states like Kerala, Karnataka, Telangana or Maharashtra, you should be well versed with the local language of these places as LPT (language proficiency test) would be conducted after the Mains examination and only after passing it, you will be appointed as Clerk in the SBI. So do not forget to compare the cutoffs of the previous year to get the fair idea about the state one should apply from keeping in mind that local language is the ineluctable hitch in your bright career. NOTE: There is no provision for Inter Circle Transfer / Inter State Transfer for Junior Associates to be recruited. Please check the snip of the same from official notification below. Keep practising for the upcoming exams, you have a number of opportunities in your hands, grab them before they slip out of your fingers. 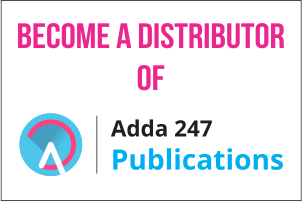 Practice with the latest test series of ADDA247 for SBI Clerk 2019.